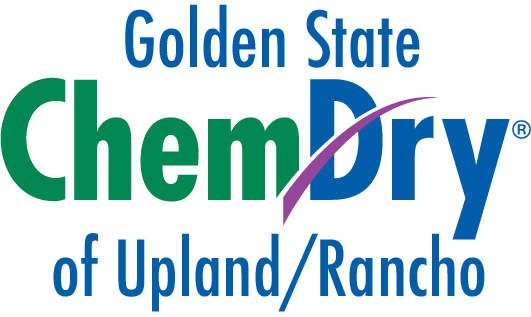 Golden State Chem-Dry of Upland/Rancho is a locally owned and operated Chem-Dry franchise based in Rancho Cucamonga, CA. Jerod and Christa Wagner have managed the business since 1998. 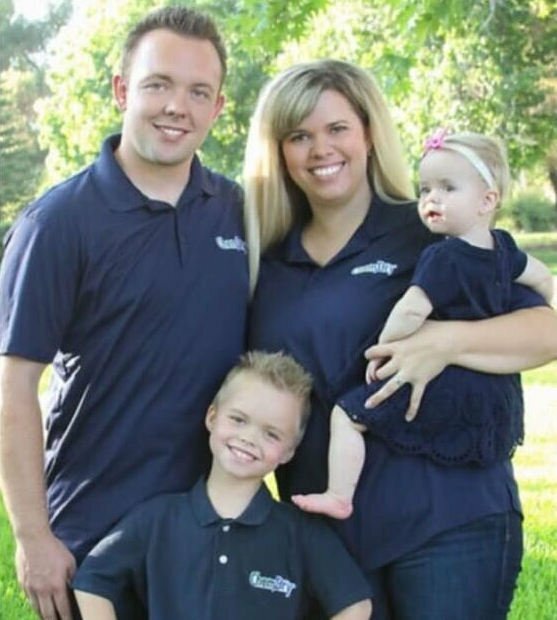 Before becoming the owner, Jerod worked in multiple different capacities within the carpet cleaning industry, starting with an entry-level position and eventually working his way up to his current role as owner. Initially, Jerod worked as an employee of Golden State Chem-Dry of Upland/Rancho for several years. He and Christa were presented with the opportunity to take over ownership and they never looked back. He has been running the business, cleaning carpets, and taking care of his employees and customers ever since. Jerod is a certified cleaning technician and continually works to further his education on the industry’s latest cleaning equipment and techniques. Jerod understands the importance of both customer service and high-quality results and has built his business on consistently providing both. He and Christa are dedicated to their customers and do everything they can to make sure they are happy and their carpet, upholstery, tile and area rugs are clean. Eventually, Robert Harris discovered the ideal cleaning formula. His unique carbonated solution delivered exceptional cleaning and was also safe and non-toxic. Harris founded Chem-Dry and soon the demand for his superior cleaning services grew exponentially. His entrepreneurial journey blossomed into a thriving success that has continued to grow since those first days in the early 70’s. From the very first small group of franchise locations, the original Chem-Dry network has expanded over recent decades to offer thousands of successful franchises throughout the world, including Golden State Chem-Dry based out of Rancho Cucamonga, CA.